Home > News > November 2017 Legislative Highlights! Happy Thanksgiving! Thanks again for your support and for contacting me regarding any issue you would like to discuss. I hope these newsletters are a good resource for tracking the work of the legislature as it continues during this interim period. 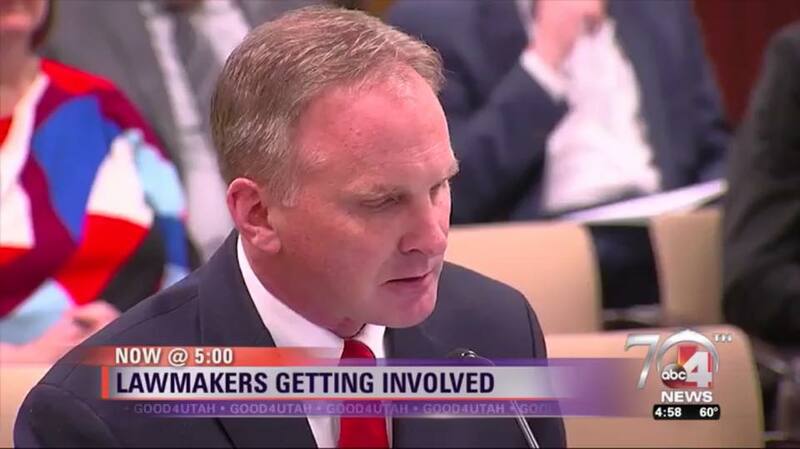 Lawmakers want an audit of the downtown homeless shelter and other service providers after reports of poor conditions [Deseret News]. In an attempt to curb opioid misuse, discussed draft legislation "Alternative Pain Management Study," which would include a Department of Health study of the availability, efficacy, benefits, and risks of nonopiate pain management therapies. 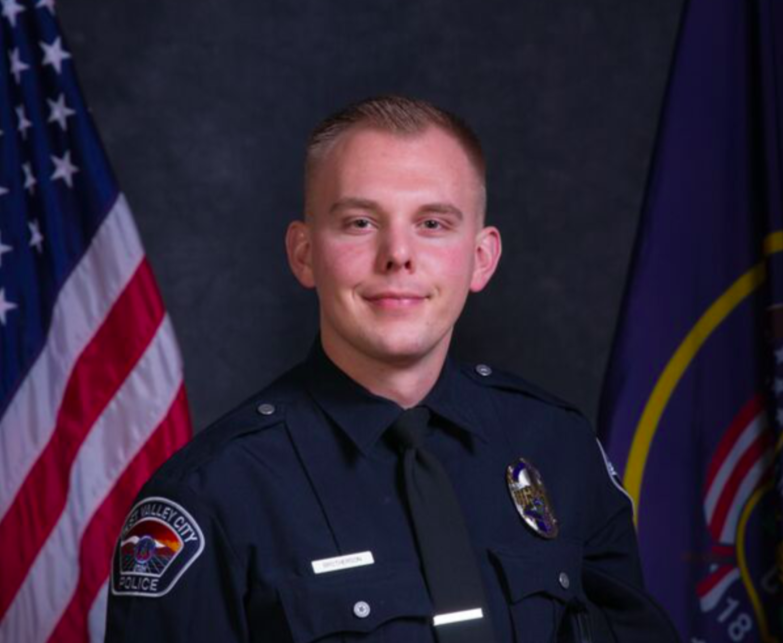 A year after Cody Brotherson died in the line of duty, family members, fellow officers and friends gathered for a memorial to honor Officer Brotherson. Officials also announced that a stretch of 4100 South from 2200 West to 3600 West has been renamed the Cody Brotherson Parkway. See reports of the Memorial and street naming here and here. We love you Officer Brotherson! Thank you for your service and sacrifice. 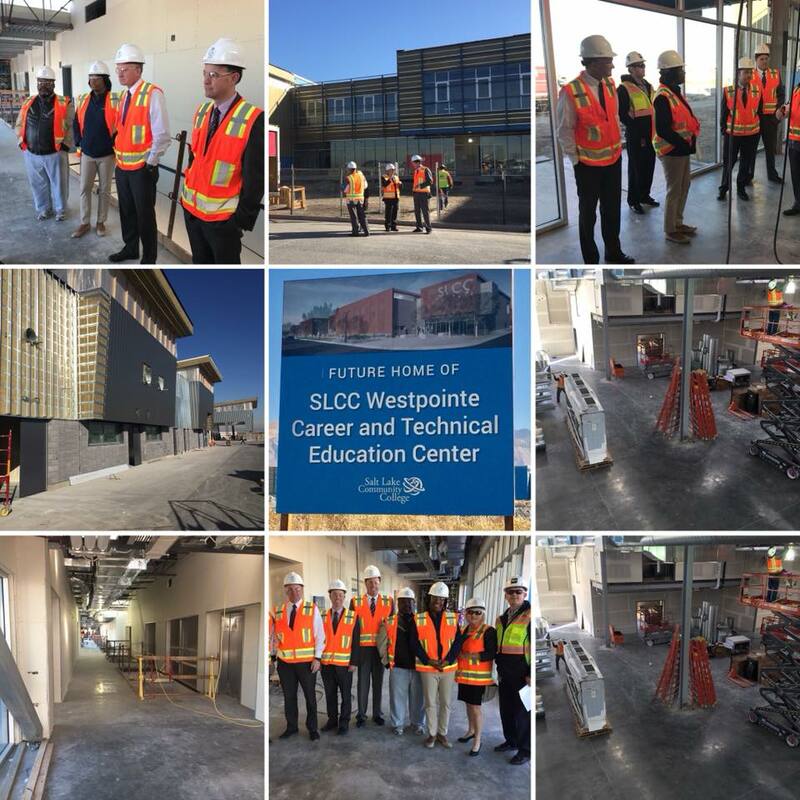 Thanks to Salt Lake Community College for the fantastic tour of the new Westpointe Career and Technical Education Center. Set to open in May 2018! Seriously, this will be such an asset to our community. If one is looking for a career that pays an average of $50,000/year after 1-2 years of training, give a serious look to this program. 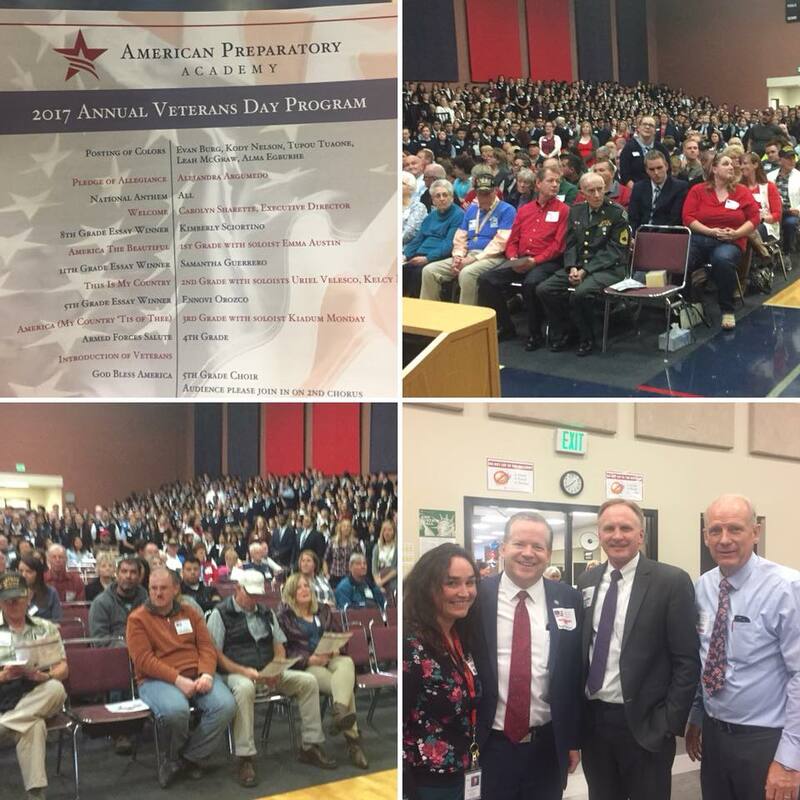 I was fortunate to attend the American Preparatory Academy Veterans Day program. It was awesome. Well over 1,000 attended. 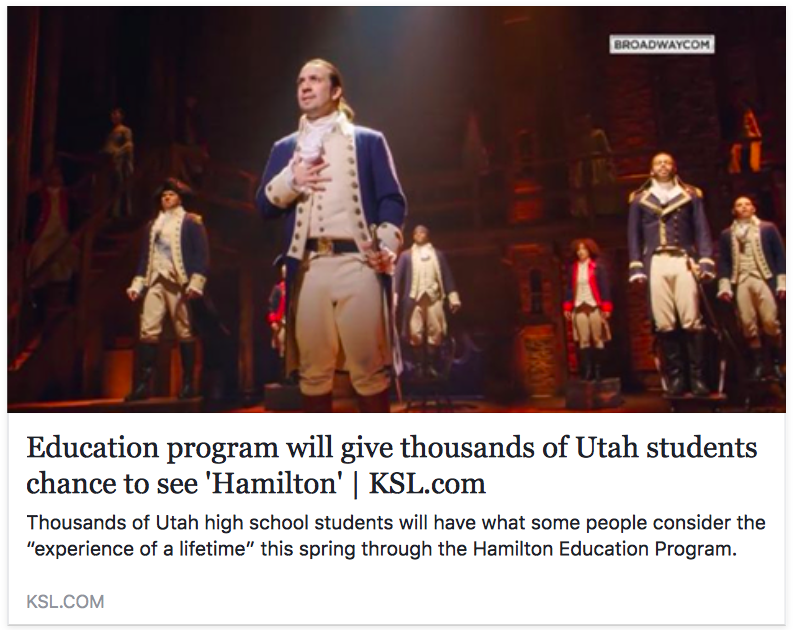 Fantastic work APA! And, of course, thanks so much to our veterans for your service!